w/ Air*, Taxes, Travel Insurance Included! 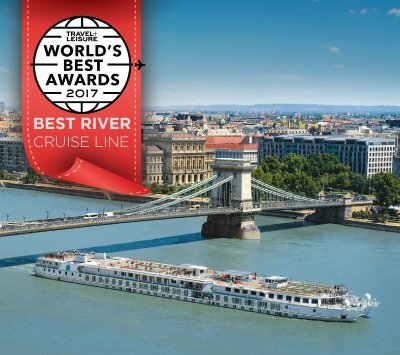 Experience Vienna, Budapest & more on the award winning Crystal Mozart - Europe’s largest river ship. 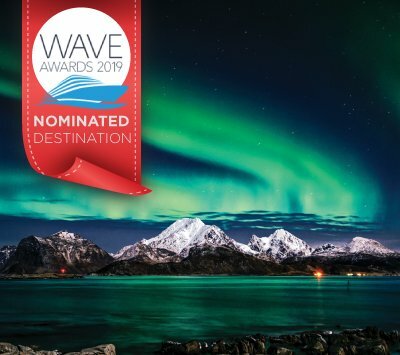 Get to know the isle of “Fire & Ice” and witness Northern Lights + several different species of whale. 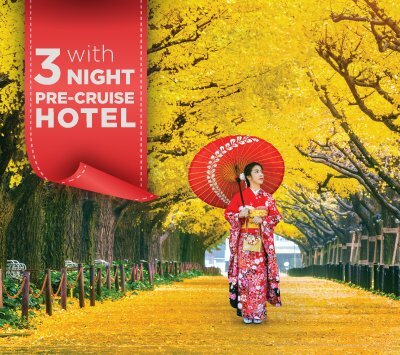 Come for 3-nights hotel in Tokyo with a full-day city tour, stay for a fabulous 17-night luxury cruise! Many spectacular sights await you on this 11-day luxury journey through nine countries. 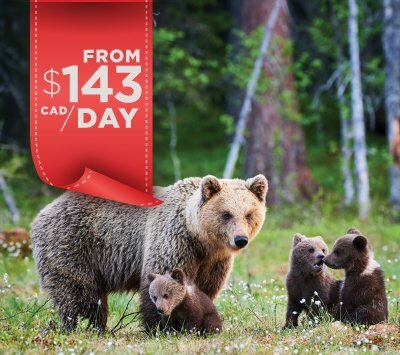 Experience the best of Alaska plus the magnificent scenery & wildlife of the Pacific Northwest. GET UP TO $40,000 USD in BONUSES! Visit 6 continents, 44 countries, 100 ports, 39 islands, 125 UNESCO World Heritage sites and more! 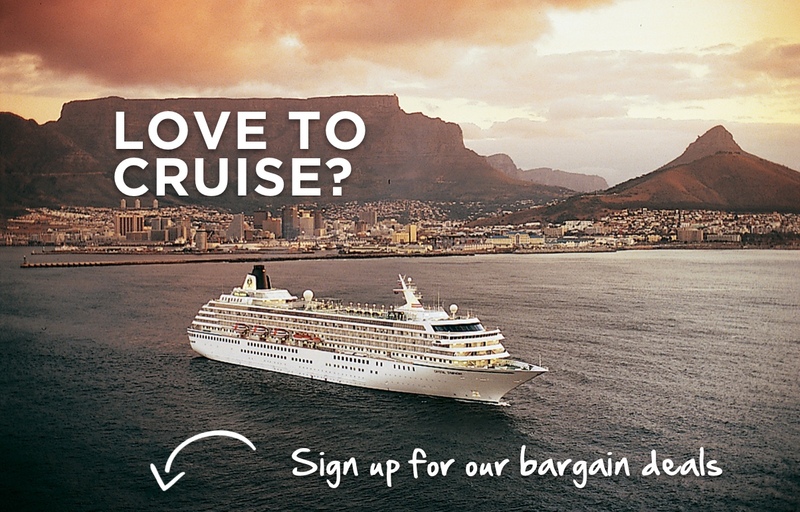 If you love to cruise and you love great deals, sign up for our newsletter. With your subscription, you’ll receive the latest and greatest exclusive deals. PRINCESS CRUISES – Limited time offer. New bookings only. 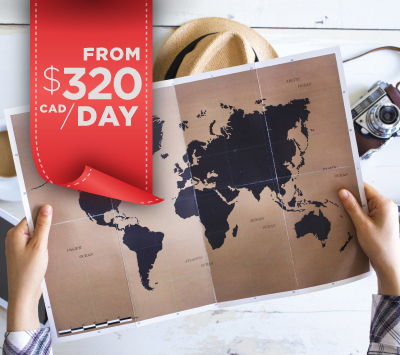 All advertised fares are in CAD, per person based on double occupancy, are subject to change and availability at time of booking, may not be combinable with other offers, are capacity controlled and may be withdrawn without prior notice by the cruise line. Government taxes and fees included. **All savings and values are included in advertised fares. Air from Vancouver. 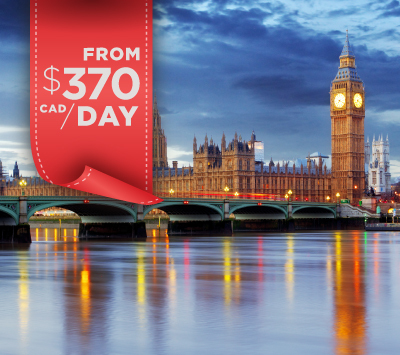 Low-airfare available for other gateways, call for details. All To/From Airport transfers are extra costs except where noted. Some airline-imposed personal charges, including but not limited to baggage, priority boarding, and special seating, may apply. Ask for details. Oceanview stateroom is based on obstructed Oceanview.